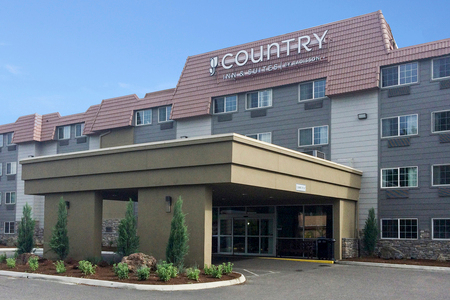 The Country Inn & Suites® by Radisson, Portland Delta Park, OR helps make travel easy by offering complimentary shuttle service to and from Union Station and area attractions within a four-mile radius of the hotel, including the Portland Expo Center. 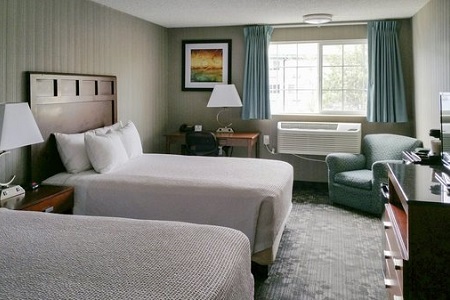 For guests charting their own course, our location provides easy access to Interstate 5, and free on-site parking saves time and money. Before venturing out for the day, stop by our hotel’s dining area for the complimentary, hot breakfast, featuring favorites like Belgian waffles, assorted breads, eggs, yogurt and cereals. When you’re looking for tasty lunch or dinner options, try one of several nearby restaurants like the Paleo Diet–friendly Cultured Caveman. Delta Park – Located adjacent to the hotel, this vibrant public park offers the perfect place to get outside for some fresh air. Run around on the athletic fields, enjoy a leisurely picnic lunch or let your dog romp in the park’s designated off-leash area. Portland International Raceway – Racing enthusiasts can get caught up in the high-octane excitement at this road course situated just a half mile from the Country Inn & Suites. With the addition of a drag strip and a motocross course, this raceway hosts a steady schedule of thrilling events the whole family can enjoy. Oregon Convention Center – Drive 20 minutes south from the hotel to attend a wide variety of trade shows, corporate exhibitions, athletic competitions and cultural events under the iconic spires of this Oregon landmark. 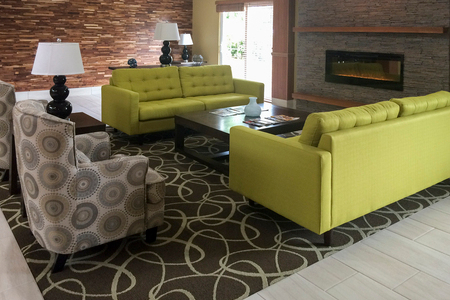 The Country Inn & Suites in Delta Park features multiple meeting spaces. The Columbia Room is available for meetings of up to 40 people. For smaller meetings, choose the Mt. 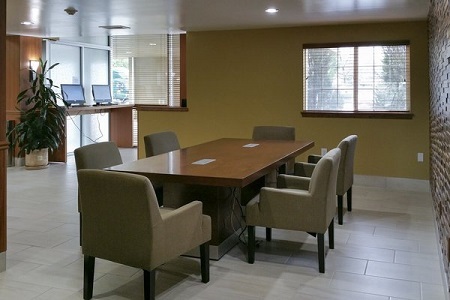 Hood Boardroom, which provides seating for up to 14 people. All attendees can take advantage of free Wi-Fi. We have fantastic catering partners, and audiovisual equipment is available upon request. *Train and bus station shuttle services are available 24 hours daily. 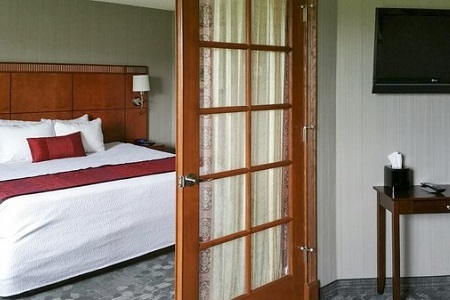 We also offer shuttles to area attractions, including the Portland Expo Center, Jantzen Beach shopping, Portland International Raceway and many other locations within four miles of the hotel.